You had an epiphany: It’s time to hire a social media marketing (SMM) expert and enhance your company’s digital presence. Before you let go of the wheel and hand over the key to another company, however, it’s a great idea to make sure that the agency or specialist you choose to employ has the competence, experience, and awareness to make your investment well spent. So, how should you go about doing this? Well, like any new hire, with questions. 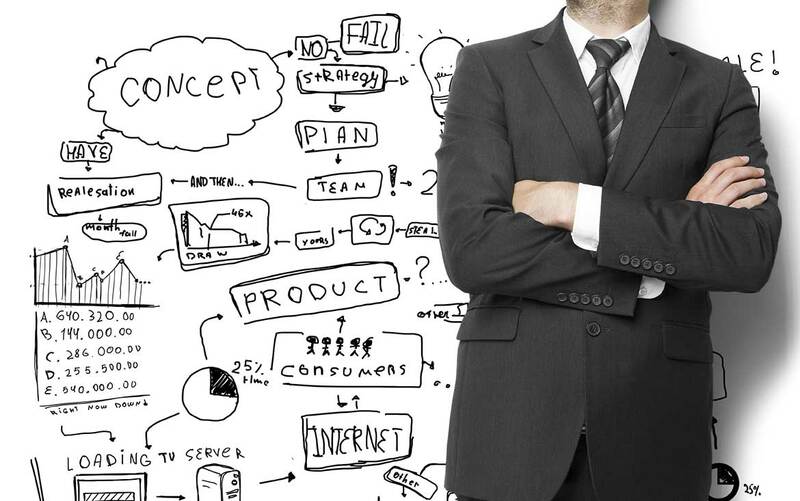 Do you want to optimize your inbound marketing strategy? Establish your brand as a social media influencer? Appeal to a younger audience? Whatever your goals may be, it’s imperative they are clearly communicated before a single penny is dropped. To help you better frame your questionnaire strategy, here are nine questions you should ask a potential candidate. 1. How do you promote your blog post? What specific sites and strategies do you use? A successful company blog post is more than just a well-written, relevant or informative piece of content. Niche social communities such as Quora, Reddit, LinkedIn Groups and inbound.org give companies a chance to show off their expertise and become a source of influence and thought-leadership among a specific audience. Facebook, Twitter, and LinkedIn are all great places to publish blog posts too, but there are many other platforms to share, discuss, network, engage and promote your brand—and an experienced social media marketing expert knows exactly how to harness this. 2. Do you know how to optimize a YouTube video? If uploading company videos onto YouTube is something you already do (or hope to), your social media expert needs to have a good understanding of optimization. YouTube is the second largest search engine platform (only behind Google) with nearly a billion unique visitors per month. So, taking advantage of YouTube’s broad online community by sharing video content is a great idea. However, company profiles/videos that lack basic optimization are not likely to generate much awareness or engagement. Take a look at how Denny’s optimizes their YouTube presence. 3. 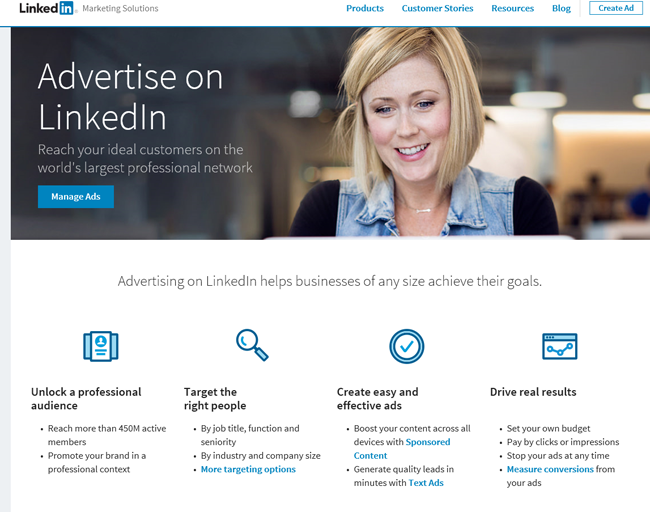 What’s your Experience with LinkedIn’s Ad Campaign Manager? LinkedIn’s outbound marketing feature is a proven highly effective strategy in generating awareness and hot leads toward a targeted group. Simply knowing how to segment audiences and setting up daily budgets is not enough; there needs to be a proven track record of successfully executed calls-to-action as well as conversions acquired in order to receive your confidence and endorsement. 4. Have you worked with brands that use Facebook Live or Snapchat? If your company has more of an up-and-at-em workplace culture, Facebook Live and Snapchat are perfect platforms for showcasing your spontaneous and lively personality. From attending tradeshows and events to employee birthdays and company outings—Facebook Live and Snapchat offer you the unique opportunity to add a transparent and entertaining perspective into your company. 5. What about social media contests? Have you ever hosted one, and was it successful? One of the best mechanisms for driving audience growth is through social media contests. Tangible rewards, such as money, tickets to sporting/music events and product-related incentives are powerful methods for driving engagement and increasing brand-name recognition. Social media contests are also time-consuming, though, and require in-depth, consistent communication with participants; social media contests should be creative, have a clearly defined objective while inciting anticipation, curiosity, and fun among participants. A competent social media marketing expert should have a good grasp on how to connect a brand’s product or value proposition with audience involvement. 6. Are you a fan of Twitter Chats, if so, what benefits do you believe they create? Not only can you build your social reach and be introduced to a wave of new (hot) leads, but you can also gain valuable insight into industry news and innovative marketing strategies. Hosting or participating in a Twitter Chat is a wonderful social instrument that can be used to bring a community of socially active individuals together and dive into an intelligent, industry-relevant conversation. Your social media marketing expert should have a strong concept of how to prepare for a twitter chat, and bring value into the discussion. 7. What are your thoughts on Google+, and do you believe it’s an important social platform for brands? Sure, Google+ might not have the same number of users as Twitter, Facebook, and Instagram or the networking potential of LinkedIn, but that doesn’t mean it should be ignored. Google+ wasn’t engineered to spy on your ex-high school lover or post photos of a bacon-jalapeno Bloody Mary, it was designed to connect people based on passions, interests, industries, and careers. In fact, Google+ may be the best social networking site to bring context and people together, thus introducing your brand to consumers who are most likely to purchase. Since it’s owned by Google, it also has potential to help with search rankings since posts are indexed in the search engine result pages (SERPs). 8. What’s your approach to attracting social media influencers to your clients’ brands? Influencer marketing is one of the most effective strategies for driving immediate attention and loyalty to your brand; however, it’s not exactly easy to do. Whether it’s establishing a relationship with a celebrity, industry expert or well-known social media marketing personality, influencer marketing takes a methodical approach. Influencer marketing is a strategy to nurture relationships without bombarding your clients with requests or reminders. Instead, it builds valuable connections that benefit both parties. 9. What’s your approach to building social communities? Many SMM experts are so occupied with ‘how to sell’ they completely forgo building authentic relationships with customers. Disregarding the community aspect of social media is one of the most easily avoidable blunders in social media marketing.